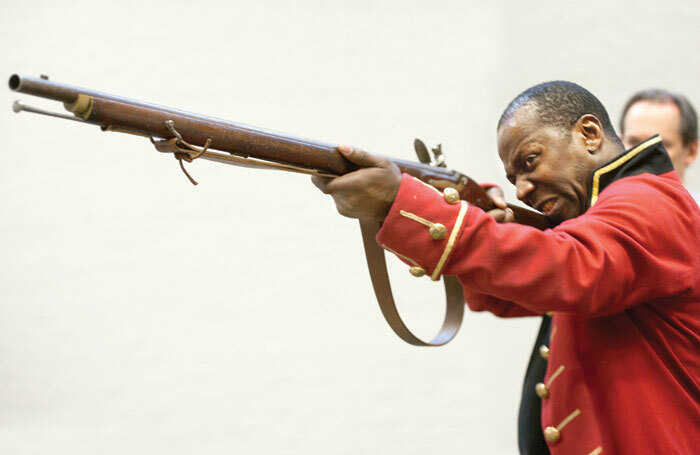 “People have this sense of ownership of this play, ergo I have this great sense of responsibility.” Nadia Fall is in the fourth week of rehearsals of Timberlake Wertenbaker’s modern classic, Our Country’s Good. She’s briefly escaped the rehearsal room to speak to me but it doesn’t feel like she’s completely left it behind. Written in 1988, the play, about the first group of convicts sent out to Australia’s penal colonies, has firmly embedded itself in the repertoire. “It’s a play close to lots of people’s hearts, because they’ve read it or studied it or starred in it at drama school,” she says. Something in the lives depicted touched a chord with Fall, who’s done work with people in the prison system. She invited some of the ex-prisoners she knew to come and talk about their experiences during the rehearsal process. 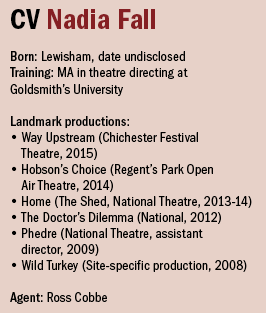 Following an MA at Goldsmiths, Fall trained on the National Theatre Studio’s directors programme and has a long and close relationship with the theatre. During her time there she’s worked with Nicholas Hytner as an assistant director on Phedre and as associate director on The Habit of Art and The Curious Incident of the Dog in the Night-Time, before directing her own productions, Shaw’s The Doctor’s Dilemma in 2012 and, earlier this year, Tanya Ronder’s adaptation of Dara, a play by Pakistani writer Shahid Nadeem, both of which were staged in the Lyttelton. 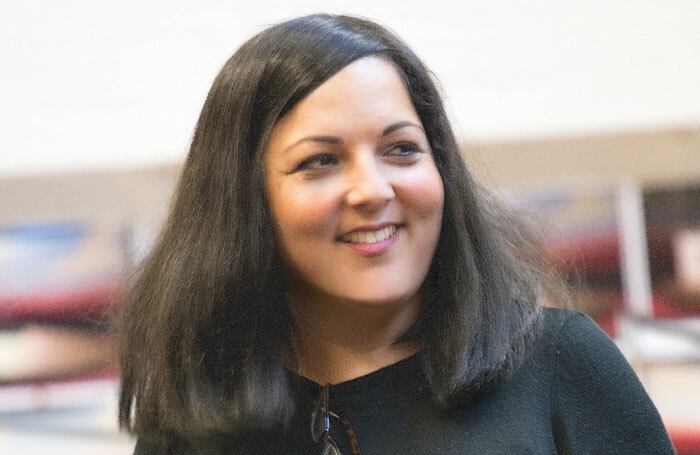 She’s also created work for the NT’s temporary space, the venue then known as the Shed, but this is her first time directing in the Olivier. She loves the Lyttelton – “It’s like a cinema screen and it takes rhetoric so beautifully” – but at the same time she also likes “forensic things, I like close-up. 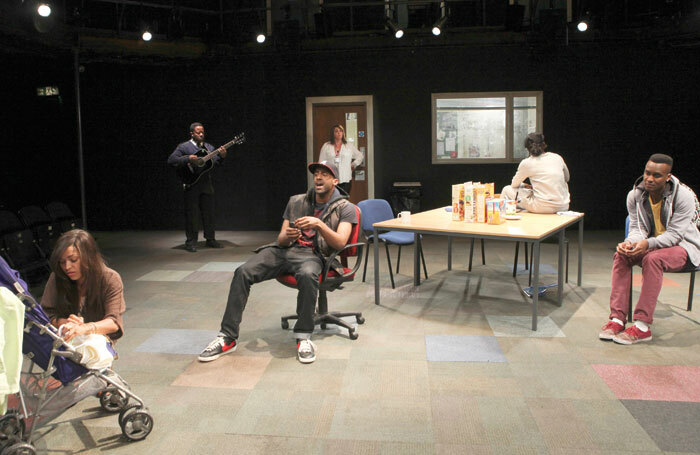 The challenge here is to sustain the intimacy of the play in a huge space”. Fall’s path into the industry was not as straightforward as some. She didn’t always have a clear-eyed desire to direct. She studied drama at school but she comes from a fairly traditional Asian family and her parents didn’t want her to take it further. She was “a compliant child for a long time – I’m making up for it now – so I came to theatre quite late”. She felt as if things had come full circle when she created and directed Home for the National in 2013. While sometimes limitations can be galvanising, she says, recalling her 2008 production of Joe Penhall’s Wild Turkey, which she ended up staging in a disused restaurant, she believes “you shouldn’t have to make work out of desperation. You can’t sustain a career like that”.